In the final stages of the competition; authors’ chapter excerpts are being tweeted to millions of followers around the world in hopes to claim the coveted Ephraim Prize. On February 1st the winner will announced and they could have the chance to have their work turned into a film adaptation by Keeran Vaani Creations. “I have really enjoyed being a part of this contest. 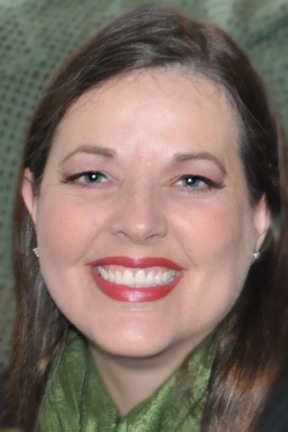 It is the only competition I know where you get to meet (via social media), converse and support your competitors, This altruistic community has truly benefited me as a writer,” says author, Geri G. Taylor. 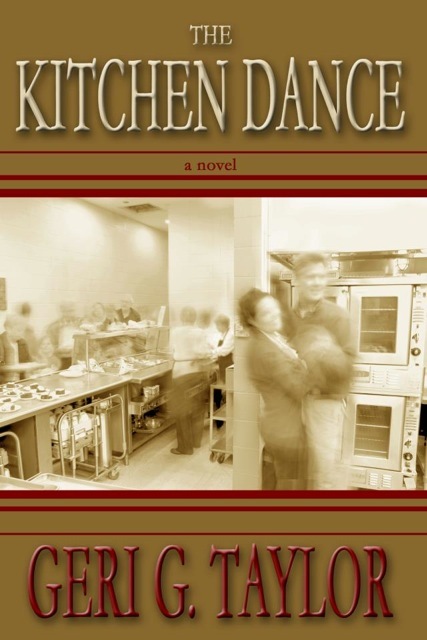 For more information regarding The Kitchen Dance, please visit http://www.g2taylor.com. Older PostArt Talk Monday: Laissez les bon temps rouler!